If you have uninvited guests in your house, call us today on 0800 0283 703. 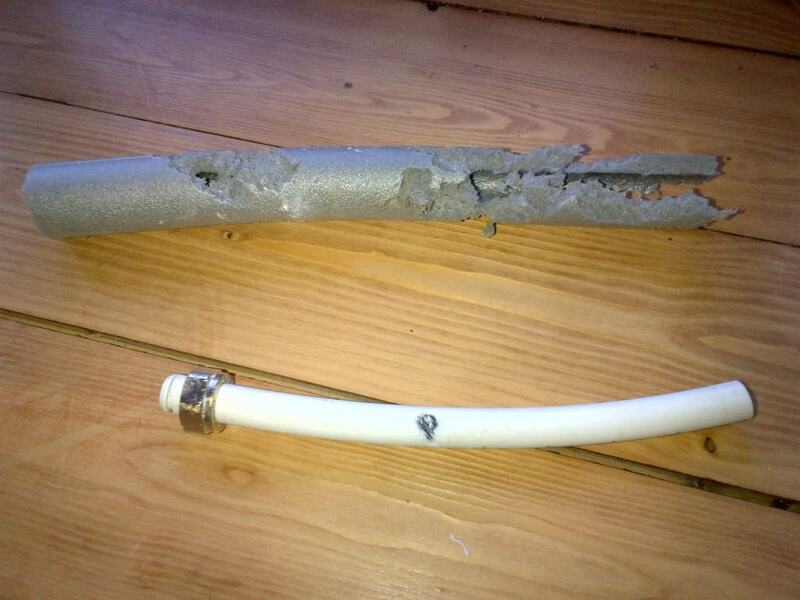 We can have a local technician with you within 24 hours to deal with the problem. 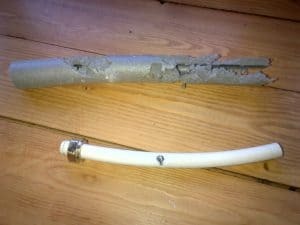 Pests pose risks to all sort of properties and if you’ve ever experienced them in the home you’ll know just how damaging they can be. From furniture, to wiring, to stored possessions, pests can be extremely harmful, destructive and extremely distressing. We know how upsetting it can be when homeowners discover uninvited guests have moved into their homes. With nearly 40 years experience, we have proven pest control solutions to get rid of any pest problem with smiles and peace of mind quickly restored. We can offer you an effective one off treatment programme or a longer term prevention plan. Our Service Plans are tailored to meet the individual requirements of each setting. We carry out regular inspections and treatments of your property at pre-arranged times to ensure you have no uninvited guests. With this protection you can relax in the knowledge that your home and family are in safe hands. But don’t just take our word for it. Listen to what one of our customers has to say about us. At Strathearn Pest Control we believe prevention is better than cure. Unfortunately we are often called once the damage has been done. 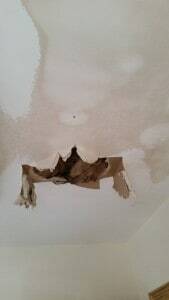 This unfortunate home owner came home to find water had burst through her living room ceiling.